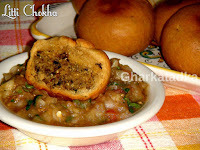 Litti chokha is a traditional dish of Bihar. 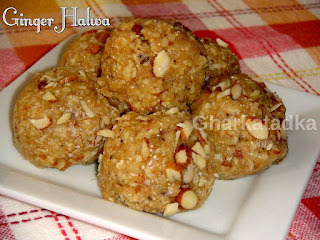 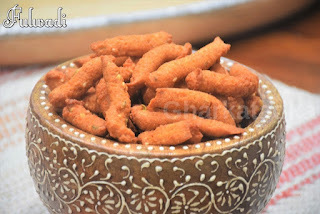 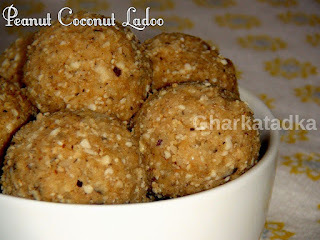 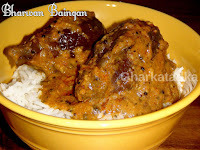 It is a popular snack, street food in the states of U.P., Bihar, and Jharkhand. 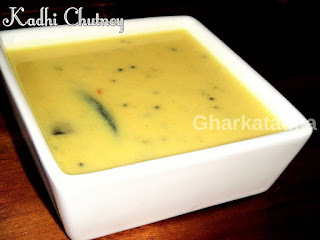 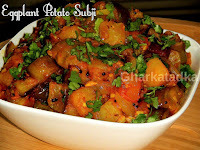 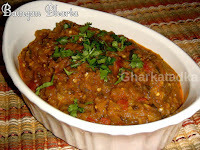 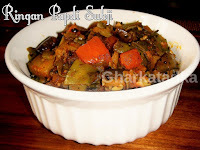 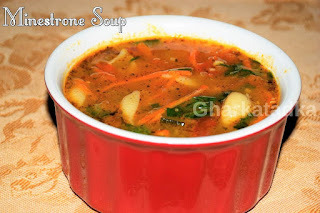 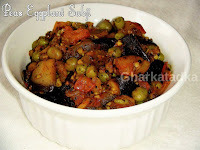 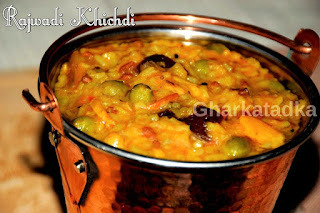 Chokha is prepared with mashed boiled potatoes, roasted eggplants and tomatoes blended with spices.